This beach got its name from its unusual white sand. 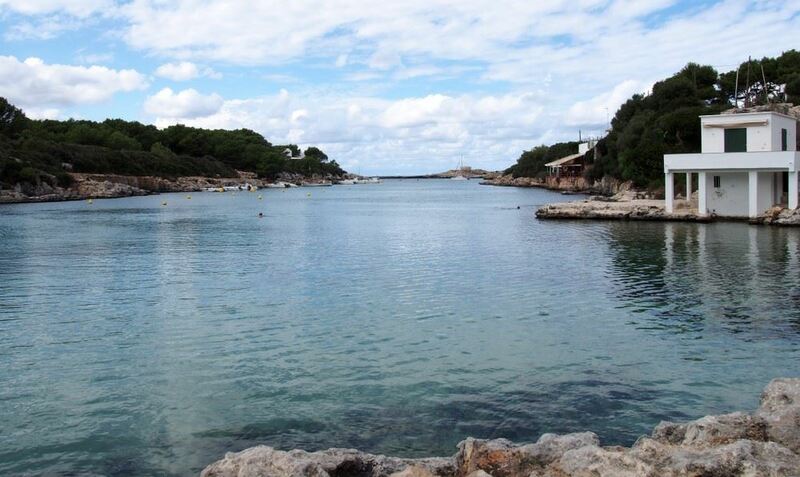 Cala Blanca also sparkles with its crystal clear water. Its manageable size gives it a seductive charm. During the holiday season, it is frequented by many tourists, as it is in the immediate vicinity of a large number of accommodation possibilities. In the immediate vicinity there are archaeologically particularly interesting finds such as caves and a called Naveta, in other words a pyramid of stones.